Since 20 children were shot and killed in Sandy Hook Elementary School on Dec. 14, 2012, the call for stricter gun control has been louder than ever. One month after the school massacre, President Barack Obama unveiled the most sweeping gun control proposal in two decades. He called for a ban on assault weapons and high-capacity magazines and wider background checks on gun buyers. This documentary tells a story about a Boston mother who has devoted herself to ending gun violence after a gang member’s bullet killed her 13-year-old son. It’s also presented the opinions of gun rights advocates amid the debate over increased gun violence despite tough gun laws. 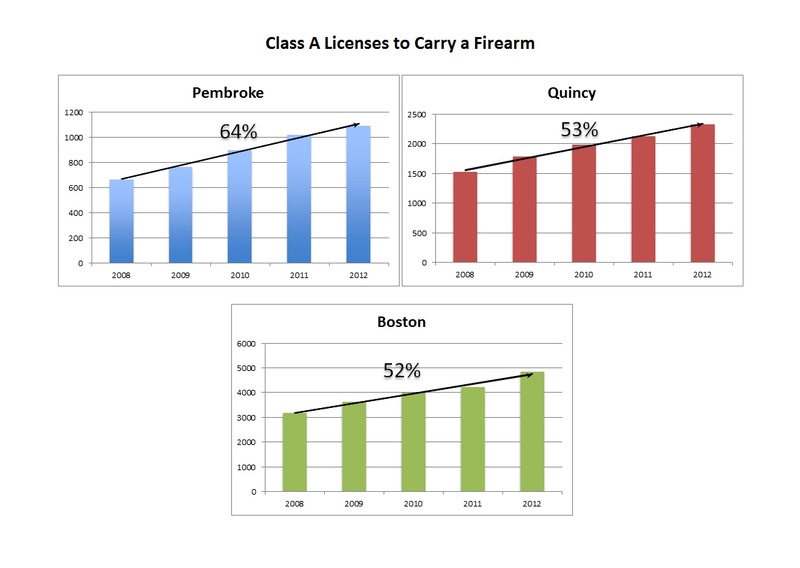 Demand for handgun, rifle and shotgun rose 27 percent in Massachusetts in four years. 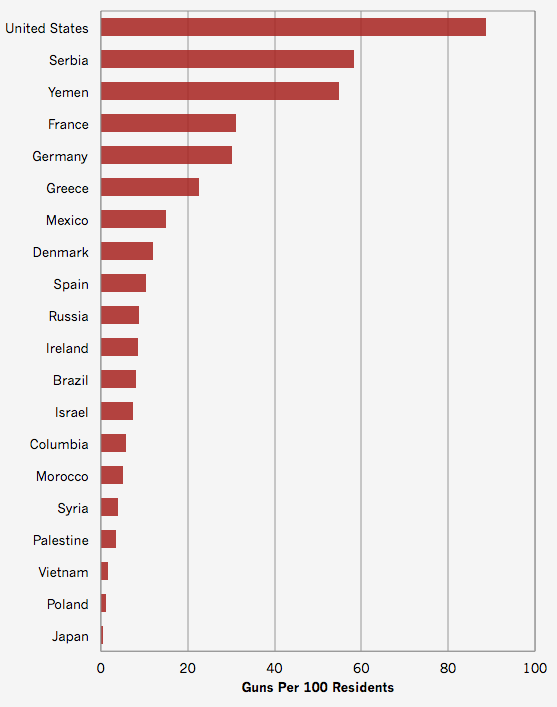 An international survey shows 89 guns per 100 Americans. 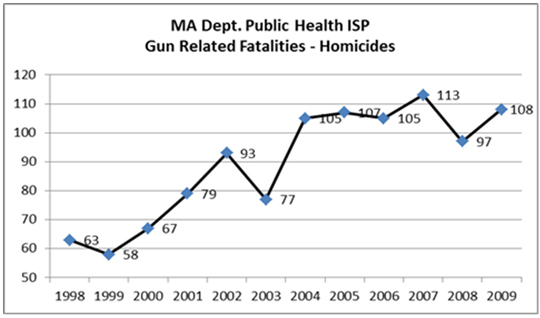 Gun-related homicides in Massachusetts have risen in the years following restrictive gun laws. 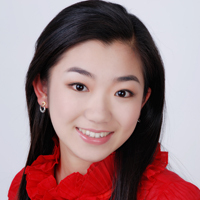 Cecilia Sun is a broadcast journalist from China. She is passionate about reporting both breaking news and long-form stories. Cecilia believes being a journalist is the best way to explore the world and the most interesting way to live a life.